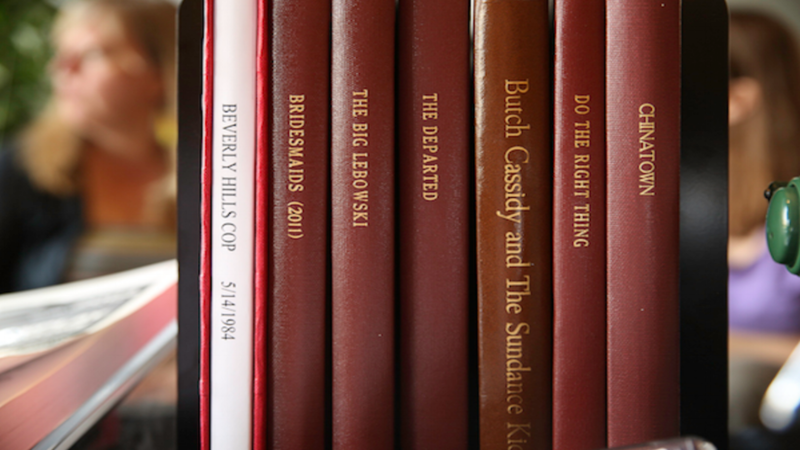 Our Shavelson-Webb Library is the only library on the planet focused entirely on writing for the screen. Check out our new and classic script collections today! 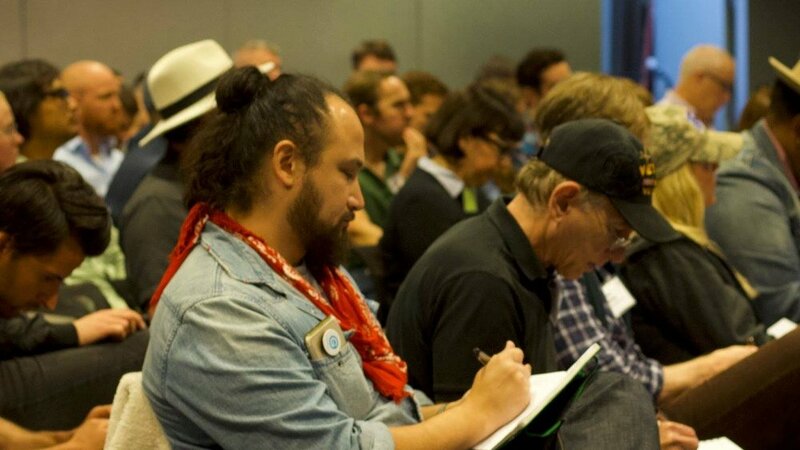 The Writers Guild Foundation celebrates the vital importance of screen storytelling and storytellers.  Founded in 1966, the Writers Guild Foundation preserves and promotes the history and craft of writing for the screen. A 501(c)(3) nonprofit organization, we’re proud of all we do for the community, including our Veterans Writing Project, our Volunteer and Mentorship Programs, our Archive, and the Shavelson-Webb Library.